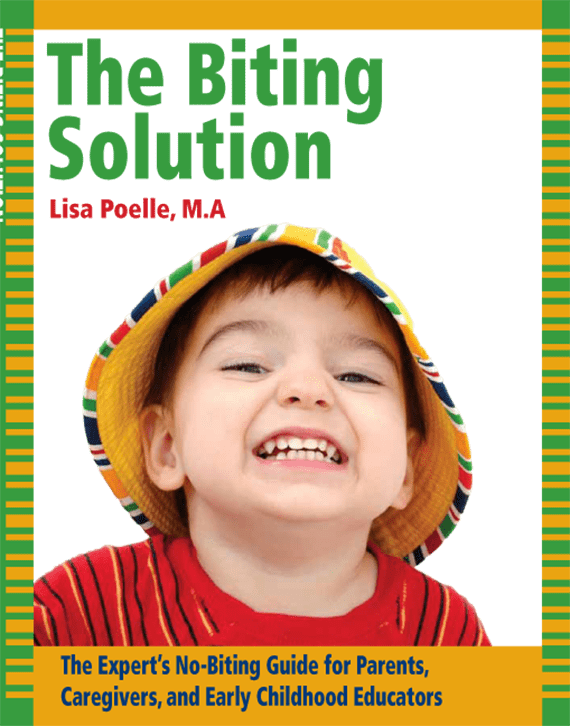 Buy The Book - "The Biting Solution"
Stop the Fighting & Biting is a proven, customized method for dealing with challenging behaviors. This method works because parents and teachers learn to identify and reduce unnecessary stressors on the child. Then they provide the child with specific alternatives to using hurtful actions. Even though the behavior may be taking place in a group setting like a playgroup or a child care program, a persistent behavior problem means that there are contributing factors on the home front, too, ways in which parents can help their child. The child who is really struggling with an aggressive behavior problem needs coordinated, consistent help from the key people in his/her life in order to learn more appropriate reactions to every-day stressors. Collaboration between all of the adults involved is the key to your success. Using this method, parents and caregivers ask themselves seven key questions to get at the root of the problem. Then, armed with a better understanding of how their child is experiencing the world, adults work together to make changes to the child’s environment, to the adult/child interactions, and to their own expectations, to reduce the stressors and promote more appropriate behaviors. This approach includes concrete ways for adults to sensitively and proactively impact their child’s behavior. Does your child attempt to hurt other children on a regular basis? Do you feel frustrated because you can’t figure out why your child does this? Do you dread picking your child up at the end of the day? 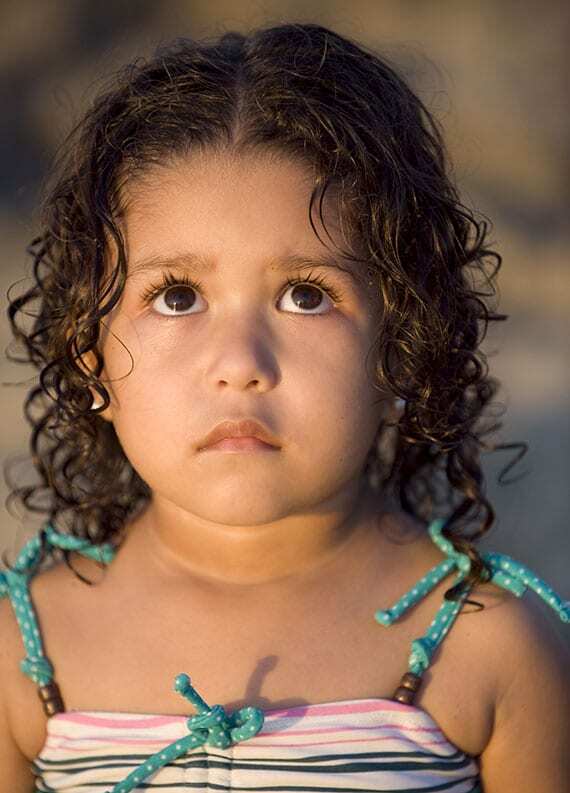 Are you worried about getting expelled from child care? Are you getting a lot of negative feedback from family and friends? Biting is one of the most aggressive toddler behaviors that parents and childcare providers have to handle. Though the first bite can often com as a complete surprise—a normally mild-mannered child takes a chomp—the habit is a difficult one to break. This helpful guide provides parents and caregivers with recommendations for prevention, immediate intervention, and long-term solutions, and includes a puppet show script and a song that adults can use to help children learn to communicate without biting, hitting, or other inappropriate behavior. © 2018, Stop the Fighting & Biting. All Rights Reserved.